The Oppo F3 Plus is the company's latest smartphone with their selfie focused "F-series" range. The phone gets a 16 mega-pixel front camera as a flagship feature and an 8 megapixel addition frotn camera. The 16 mp camera gets a 1/3.1 inch sensor with f/2.0 aperture. The 8 mp camera has a 120 degree wide angle lens for better selfies. 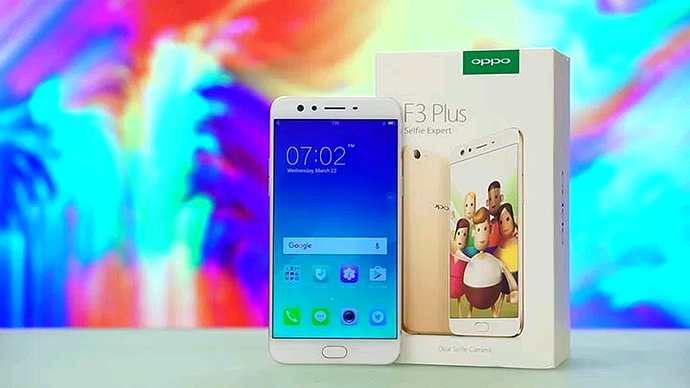 Oppo F3 Plus gets a 6 inch 2.25 D curved Corning Gorilla Glass 5 protection. 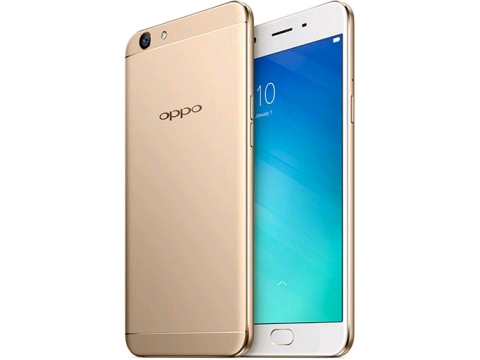 The phone is powered by an Octa-Core 653 processor with 4GB RAM and runs on Android 6.0.1 (Marshmallow) with an additional Color OS 3.0 on top. The fingerprint sensor is so effective that it even works when your fingers are moist.